Philip J. Hoffman is arguably one of the most interesting and inspiring fitness models I’ve had the pleasure of interviewing. He is also a best-selling author and an expert in fitness and nutrition and holds not one but two master’s degrees. Philip’s distinguished looks and chiselled body prove that age is no barrier to maintaining a cover model physique. Amer Kamra (aka Amer “The Hammer” Kamra) is a 24 year old fitness model and Transformation and Life Coach from Canada. He is also a cover model and his achievements include a place in the Top 50 Fitness Bloggers in the world and Personal Trainer of the year among others. Johnny Starr is the latest fitness model from Australia to take facebook by storm. He is on every fitness and bodybuilding page and it looks like he is here to stay. Find out how the “skinny kid” used weight training to defeat his bullies and build a physique we all want. Tom Imanishi is an aspiring natural fitness model and bodybuilding competitor. He is 22 years old and he is also a full time student at the University of New South Wales in Sydney, Australia. Find out how he turned his childhood hobby into a promising career. Tom also shares his diet, workout routines and tips on staying fit. Ahmed Saleh is a Sydney based fitness enthusiast. He is 22 years old and holds a degree in Civil Engineering and Masters in Project Management. Even though Ahmed is focussed on his career, he finds time to work out at the gym six days a week. Find out what motivates him and how he manages to work out six days a week while building a career as a Project Manager. Rory Emslie is a fitness model who swapped Edinburgh for sunny Las Vegas. His six pack abs are his pride and joy and he spends 30 minutes a day training them. 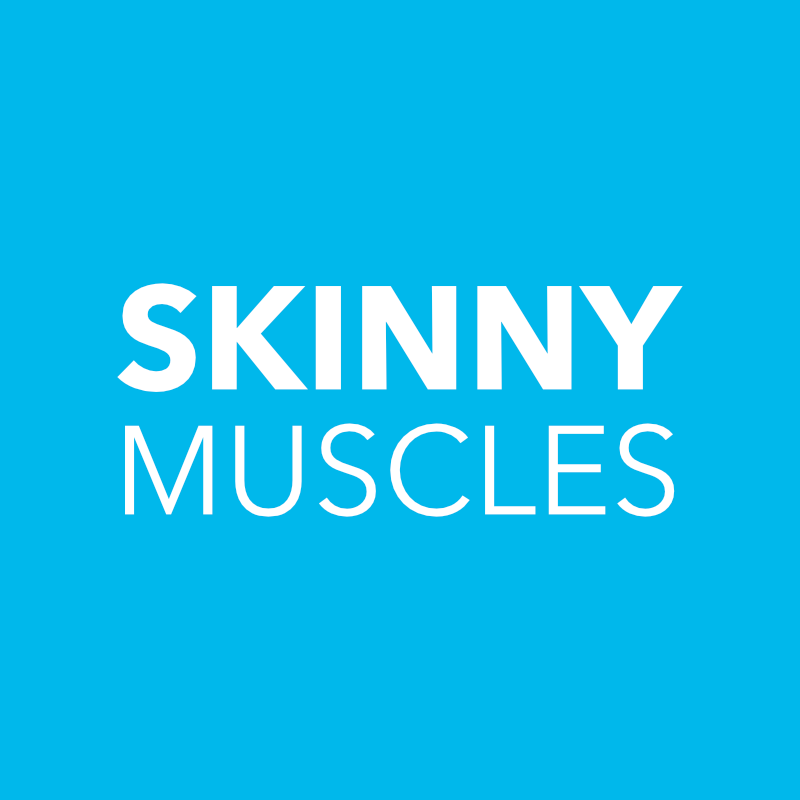 In this exclusive interview for Skinny Muscles, Rory shares his tips and advice on diet, exercise and cardio. He also talks about the different parts of your abdomen and how to train them.